Concirrus is please to offer PressurePro's comprehensive line of Tyre Pressure Monitoring Systems (TPMS) that provide customers with the tools needed to add savings, safety and efficiencies to their travels and fleet operations. Providing real-time tyre pressure and temperature readings and alerts as well as advanced monitoring options including data logging, drop-and-hook applications, remote monitoring, custom alerts and able to fully integrate with Telematics providers' solutions. PressurePro remains the best in TPMS. 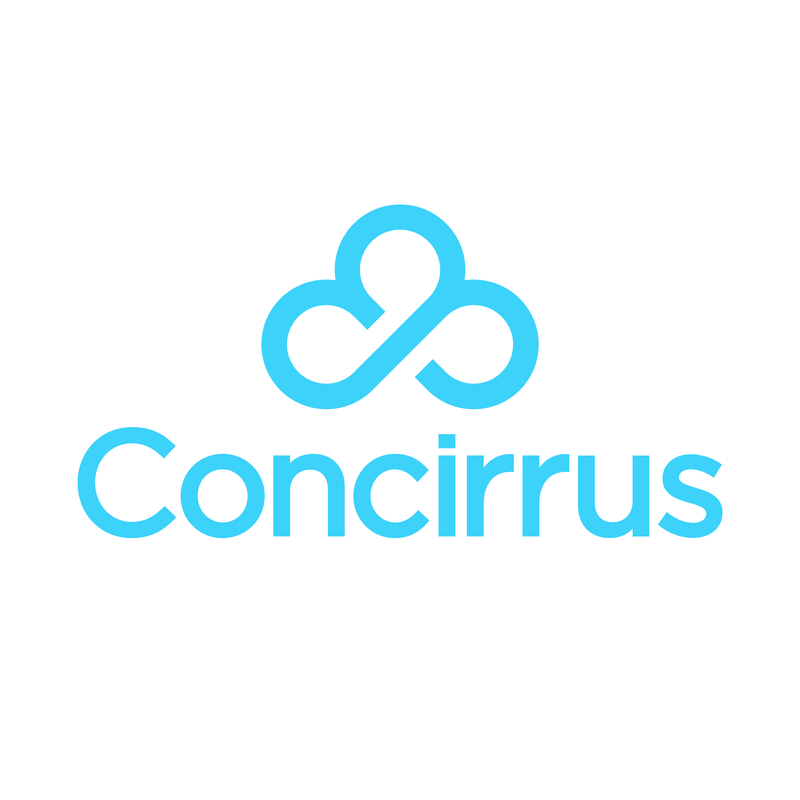 For more information, please email support@concirrus.com.